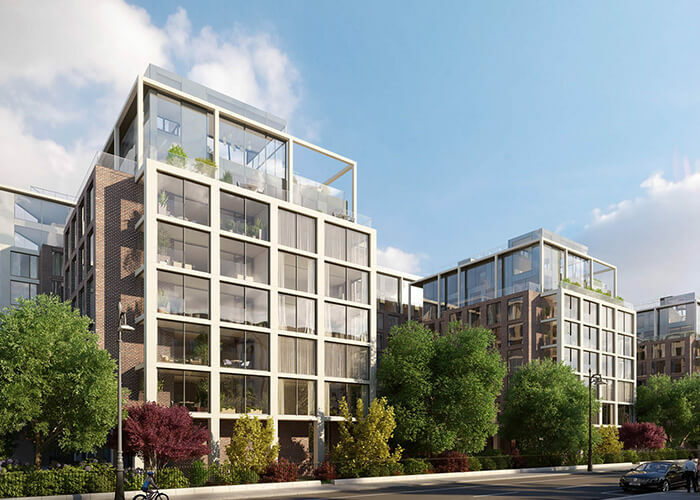 Upmarket Ballsbridge scheme on site of former Berkeley Court Hotel. 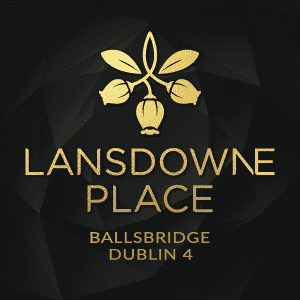 Excitement mounts by the day in anticipation of the soon-to-launch luxury apartment scheme, Lansdowne Place, on the site of the former Berkeley Court Hotel in Ballsbridge. Mind you, the unbuilt units in the heart of D4 have been selling away quietly for months now to those in the know, and it’s understood that as many as 20 apartments (in the 215 unit scheme) have already sold off-plans through joint selling agents Savills and Sherry FitzGerald. David Browne, who is handling sales on the Savills end, is keeping details close to his chest except to say the two-beds – which comprise the majority – will be starting from €900,000. Ranging from 1,100sq ft -1,400 sq ft, and assuming the starting price is for the minimum size, it comes in at around €820 per sq ft at entry level. 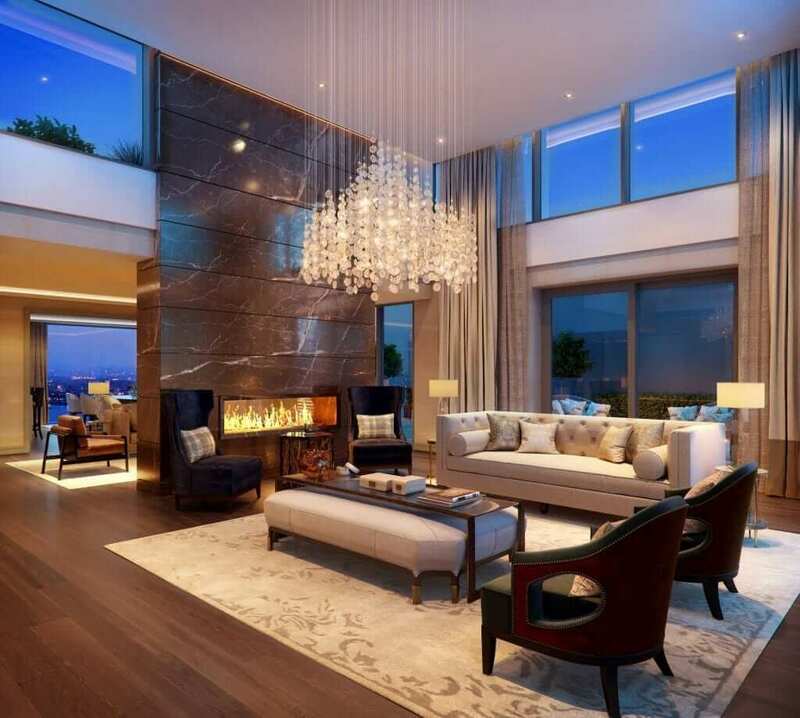 Browne is less forthcoming however on a three-bed (3,000sq ft-plus) penthouse believed to have sold off-plans recently. Given that penthouses in Embassy Court across the way were selling for €1,000 per sq ft last year, it’s fair to say the buyer here would have little change from €3.2 million. 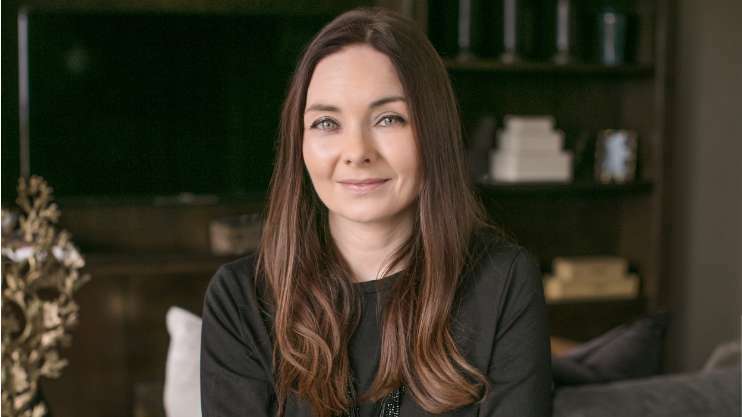 Meanwhile there’s no fear the selling campaign will lose momentum any time soon as the Joe O’Reilly-led Chartered Land development moves into full-on sales mode. 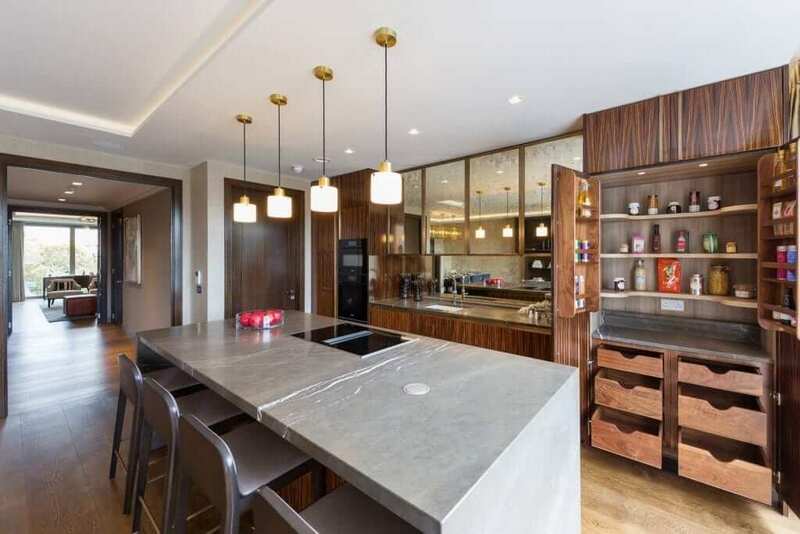 A spanking new purpose-built “marketing suite” on-site has just opened to walk potential buyers through the Goddard Littlefair-designed two-bed apartment and three-bed penthouse. A viewing deck over the site is also in place to give buyers a further feel for what their hard-earned €1 million or so will buy. Much of the early interest is coming from locals looking to trade down from luxury family homes. The fact that Sherry Fitz selling supremo, Simon Ensor, has taken up an unlikely eminence grise role in the company’s New Homes department speaks volumes as to the well-heeled profile of the swathe of early investors in the scheme.